Founded in 2013 by Kilian Wagner, Fabrice Aeberhard and Peter Kaeser, VIU is disrupting the eyewear market by offering customers high-end design and superior product quality at an attractive value across multiple purchase channels. The Company combines its Swiss focus on product quality, using materials such as Italian acetate and Japanese titanium, with a spirit of customercentric innovation, including a recently launched customisable 3D-printed eyewear collection. 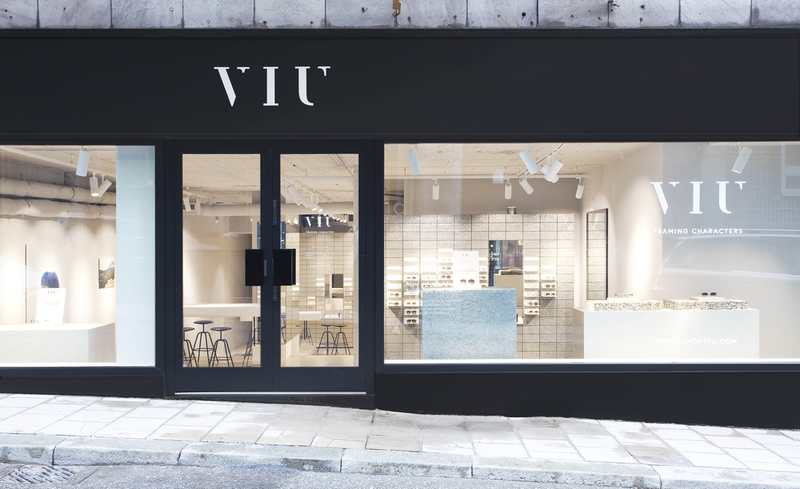 VIU today operates over 30 flagship stores across Austria, Denmark, Germany, Sweden and Switzerland. The brand will celebrate another milestone later this year with the opening of London and Paris flagship stores. 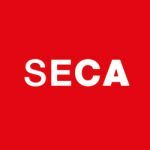 The company has already more than 250 employees. Up until now, VIU has been financed with the help of private investors. With Eight Roads Ventures, the company brings on board a renowned VC. Over the past ten years, Eight Roads has invested nearly $6 billion worldwide in growth companies. VIU and Eight Roads did not publish any figures on the financing round. Given VIU's size and Eight Roads' focus on growth financing, the amount is likely to be well into the double-digit millions.